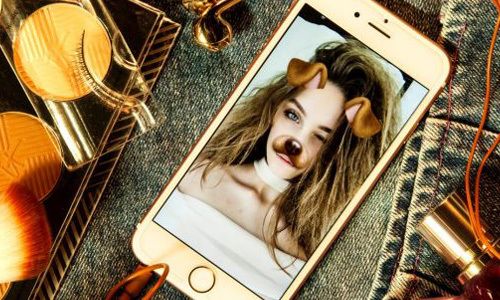 Since the technology has penetrated in human’s blood, in the shape of smartphone and social media, in particular, people from every age group become addicted to the technological creatures. Everyone wants to be a part of social media having accounts on digital media websites and on instant messengers. Especially the young teenagers are the most desperate community to use digital media platforms and these platforms are turning teens exclusive rather than inclusive. Teens need to be inclusive otherwise their learning to stand in real life may compromise and they will not be fitted for the real world. Having some social media activities for the limited time of period is fine. It becomes real issues, however, when young teenagers suffer while maintaining equilibrium in their lives and just do texting, sexting, tweeting, cyber bullying and leave other healthy activities such as exercise, meeting with friends in real life and leave their houses to enjoy the real social life. Furthermore, teens continuously sticking with their smartphones devices and use of social media websites and apps such as Facebook, Whatsapp, Tinder, Line, Yahoo and others alike pulling them towards in a complete ostracism. Therefore, their real social life completely compromised and they are rising having a lack of norms and values regarding the real world. According to the research work of Dr. Barbara Greenberg, a clinical psychologist, therapist, counselor and licensed in Connecticut and New York, NYC. “She stated that in their arguments that parents need to persuade their kids and teens to lemmatize their activities on computers, smartphones, and social media on these tech gadgets”. “Parents need to make the understanding with their teens and guide them to see the sunshine rather than just wasting their energies on screens, she added”. Further, she added following arguments regarding the teens and social media. Young teenagers are lacking the ability to understand and learn social prompts; teens don’t learn to read non-verbal gestures properly in case most of the communication goes in the cyber world. It’s not a learning to behaving nicely with friends and with the colleagues, teens should know that how to behave or cooperate with the others, this sort of skills cannot learn from the artificial world of internet. Young teenagers should learn to be inclusive instead of turning exclusive and cliquey. When too much use of social media eradicated, then they can easily be inclusive. But those who always stay busy in digital world all day long don’t connect with the real world; therefore they become exclusive when showing their faces to the real world after couple weeks or days. Ultimately cannot be fitted for the real world, mentally and physically. Teen don’t know how to utilize their leisure time, rather than just sticking on their cell phone devices and computers, therefore it is necessary for teens to learn how to deal with their free time. The most dramatic thing about social media is, it creates ambiguity while a teen reading a message. All the positive messages sent by the friend are read as more neutral as they are intended to be; neutral messages are understood as in more negative way as they are intended to be and let’s imagine for what really happens with the messages that are intended to be negative. The young teens that already facing sleeping disorders become more sleep deprived when they got addiction of texting, messaging, chatting, group chatting and voice chatting on their smartphones through the use of instant messengers. We often see commonly in the modern world that young teens on their smartphones when they are the company of their peers. They seem totally absent minded in the moment. To be very honest even adults do that with their friends. Young teens are becoming more aggressive and sexual when they feel anonymous due to the excessive use of social media platforms. Sometimes things went worse with both online bullying and sensuality, as we are fully aware of all that stuff. What should parents need to do? First of all, parents need to talk with their young teens. No doubt digital world is creating too much mess for parents and they are very concerned about their young kids and teens. Actually, most of the parents don’t have compelling arguments that why their teens should decrease most of the time from electronic devices. If all the hopes went dead then they should use the cell phone monitoring software such as TheOneSpy. The spy software allows parents to keep an eye on all the activities teens are doing on the internet and within the digital world. Use IM’s social media feature of the TOS and get complete supervision on all the trendy instant messengers whom teens are using on their smartphone and computers. Parents can also use the spy on messages feature of the tracking software and they will be able to keep a hidden eye on text messages, MMS, iMessages, BBM chat messages and Heads up ticker notification of target cell phone device or computer. Through internet browsing feature, parents can see what sort of websites they are visiting along with the complete time stamp and complete history and you can bookmark websites. Parents can also use remotely phone controller feature of monitoring app, it allows parents to block texting remotely of a target device, block internet connectivity remotely and remotely control SMS command. Excessive use of social media is a curse; parents can stop turning their teens to be exclusive rather than inclusive. 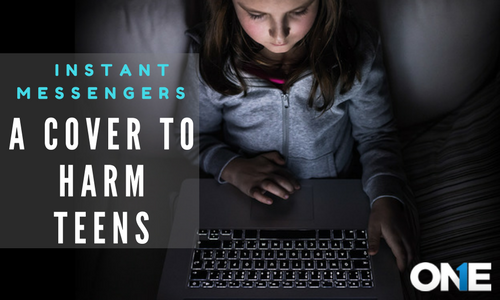 TOS enable parents to peruse teens to legitimatize their screen time and learn the norms of the real world. Monitoring application always provides solid solutions for every individual social issue. 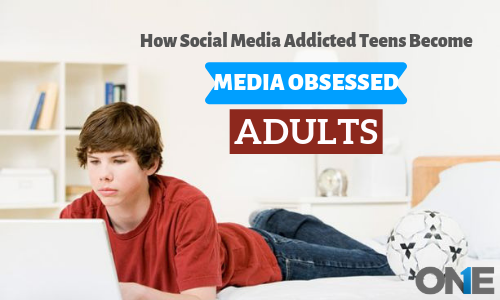 Excessive use of social media is a curse; parents can stop turning their teens to be exclusive rather than inclusive. TOS enable parents to peruse teens to lemmatize their screen time and learn the norms of the real world. Monitoring application always provides solid solutions for every individual social issue.